Organizations that thrive with Commercial Excellence are intentional with how they structure their teams, and relentless in the clarity they bring to role definition. Need help ensuring your organization at large and specific roles are designed to fuel Commercial Excellence? 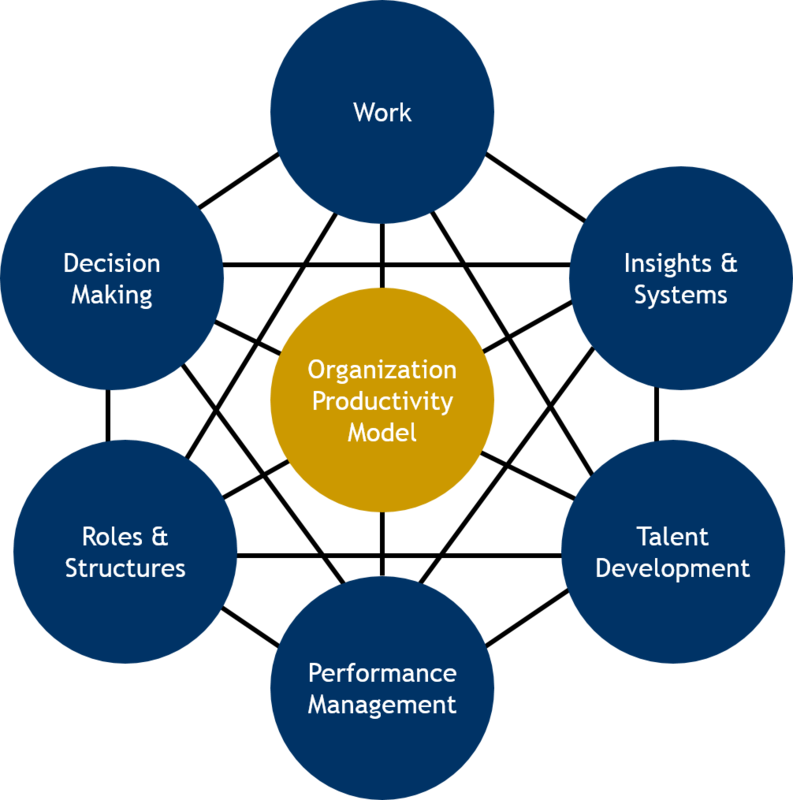 TPG’s Commercial Excellence experts help you create clearly defined organization structures and individual roles needed to bring Commercial Excellence to life and ensure each employee is inspired/incented to achieve it.